Thank you to all of our clients who have given us the opportunity to assist you with your real estate goals. We are pleased to share that we received the Berkshire Hathaway Home Services President Circle Award for 2017. 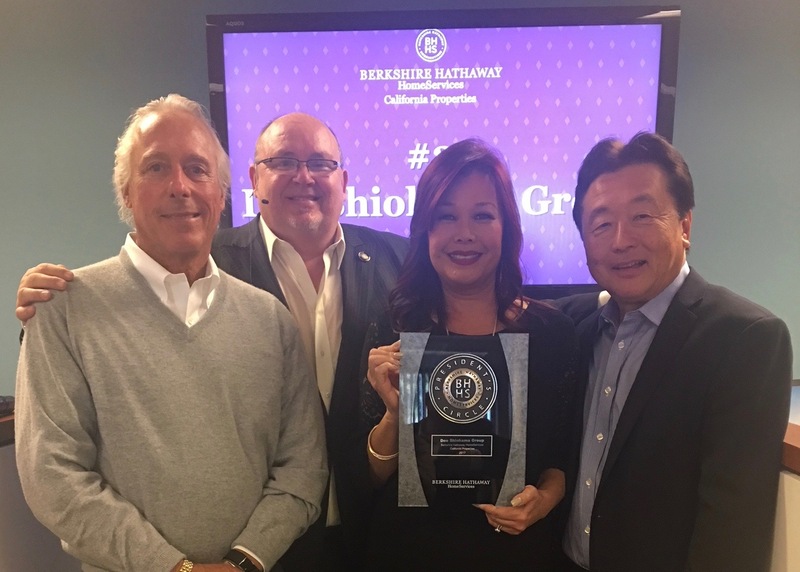 The President's Circle Award is given to the top 4% of the national Berkshire Hathaway Home Services brokerage network. 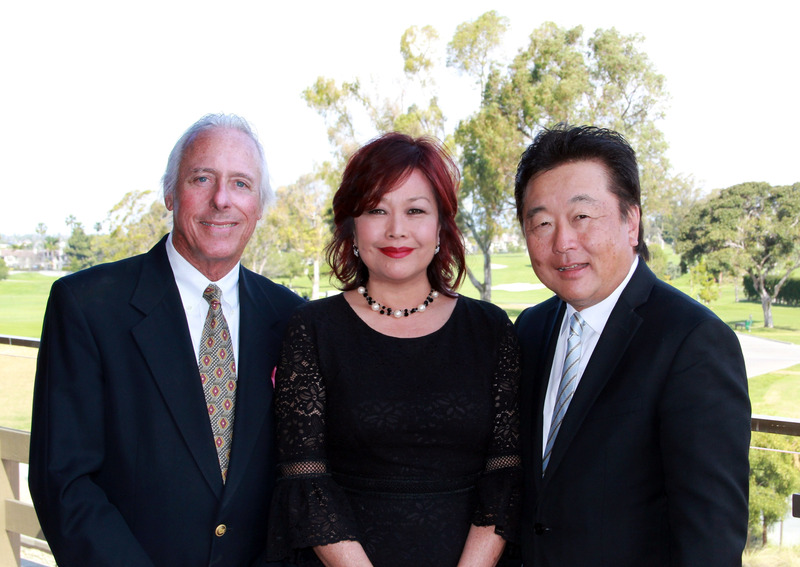 We appreciate the opportunity to serve you and for the lifelong friendships that we have created.